Happy Chinese New Year! And there couldn’t be a more fitting way to be greeted into the year of the rabbit than with the Red Bookstore. 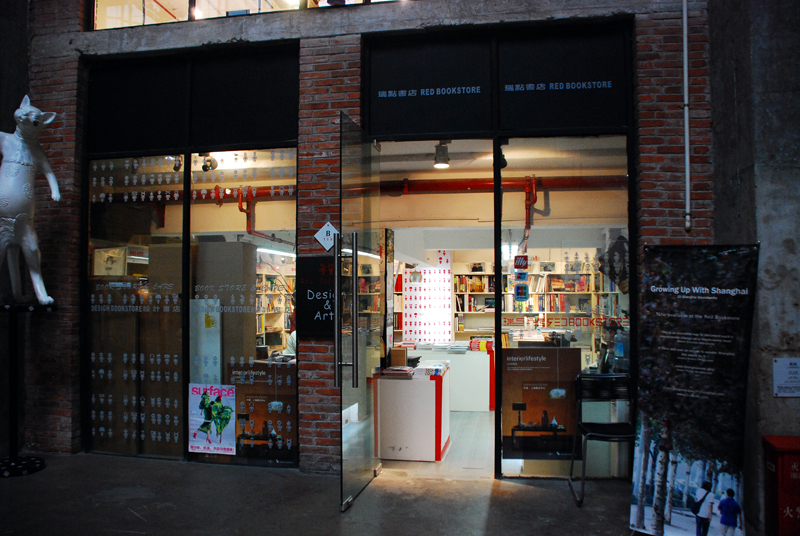 Red Bookstore plays an important role in the Shanghai design community and design education. Gavin Chang (张尊祥) started Red Bookstore in Shanghai’s Sculpture Space artist community over four years ago. With his help, Shanghai is becoming increasingly design centered and design aware. I had the chance to chat with Chang, who’s diverse background ranges from calligraphy to being a fisherman, tells me that his shop started in his apartment, where he sold design books and magazine subscriptions to schools and libraries. In Chinese, the shop is called 瑞点 (rui4 dian4) which stands for ‘lucky’ or ‘auspicious’, and luck is symbolized by the color red, hence the name Red Bookstore. Chang’s shop sells English design books. 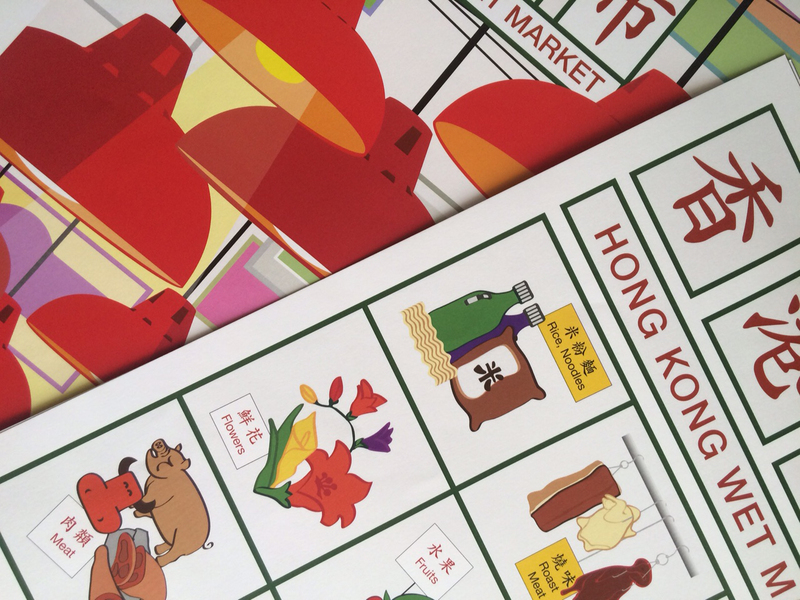 Although the shop caters to the expat and English speaking community, his larger volume sales benefit those in Chinese education. Chang reconfirms that because design is a profession that has grown and developed in the West, the Chinese are interested in learning the Western thought and philosophies, practices, and trends. In addition to books, Red Bookstore also sells some small design items. It’s the only shop that focuses on a wide selection of design books that range from architecture to product, graphics and interiors. If you find yourself in Shanghai, I encourage you to visit Red Bookstore and the surrounding art and sculpture space filled with shops, galleries, and studios. The website is being finalized and mainly in Chinese with images and titles of the books in-stock and available for purchase. 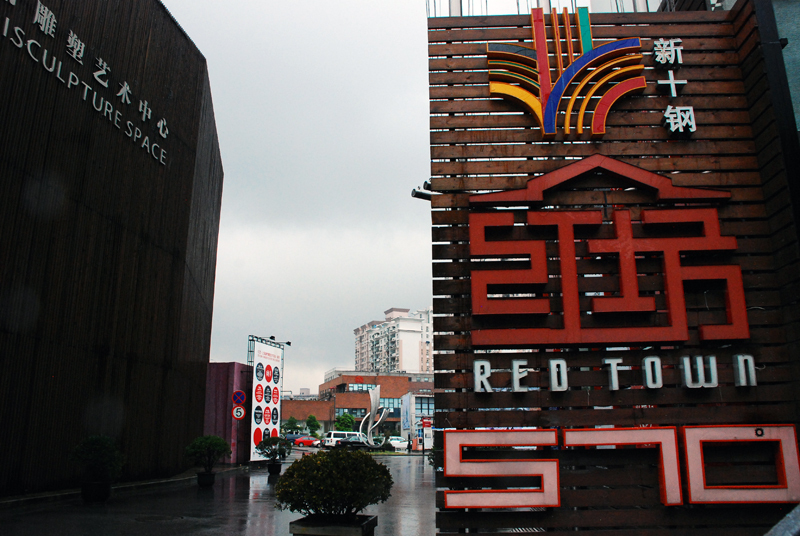 Red bookstore is located in Shanghai Sculpture Space (Red Town) Room 118, Area B570 West HuaiHai Road (淮海西路570号).